Thurcroft Hub opening ceremony was held on Friday 10th March 2017. 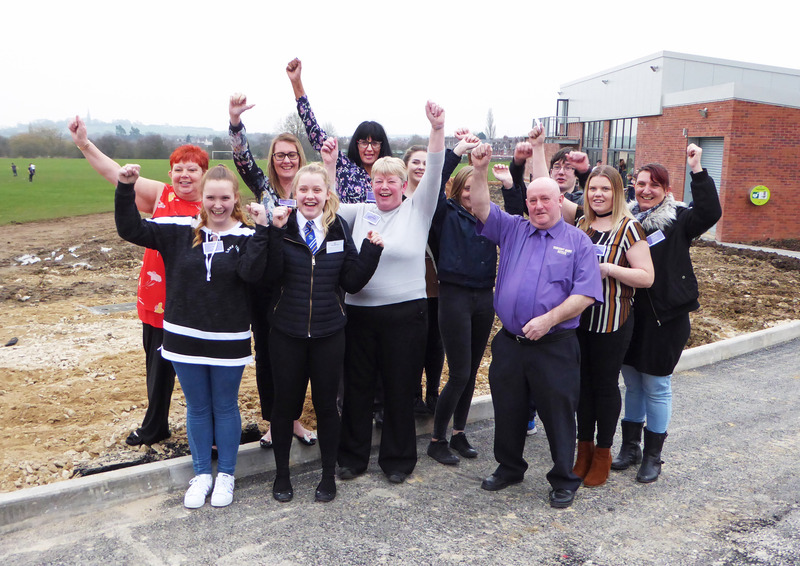 The Big Local Partnership and the Thurcroft Institute and Recreation Ground (TIRG) have been working together over the last couple of years to make this project happen. This brand new sports venue will bring much improved and needed sporting facilities to the local community.The sports facilities will include football pitches and a cricket pitch for both adults and juniors to enjoy, an indoor sports hall for netball, basketball, tennis and badminton as well as modern and secure changing facilities for men, women and children.Other facilities include a function room accommodating up to 80 people and an office/meeting room available for hire. 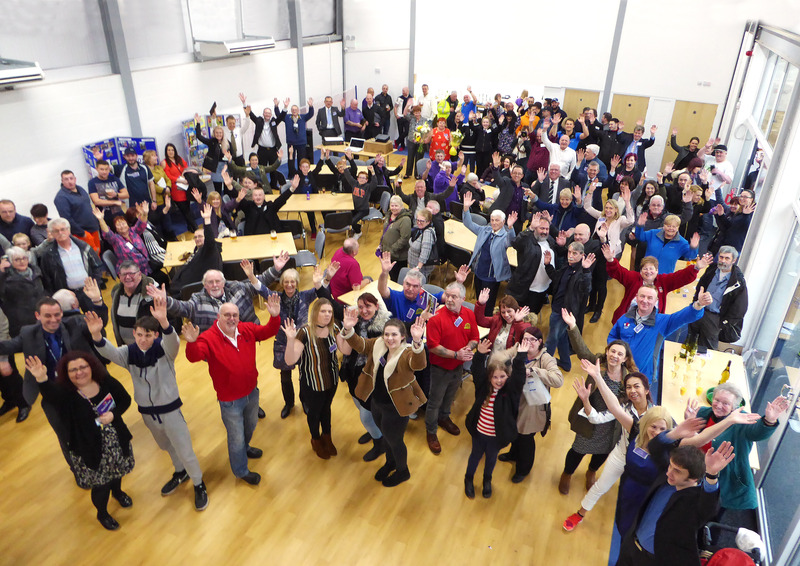 Private use of the sports bar and kitchen is also available.The Thurcroft Hub is a community building, which has been funded through the Big Lottery Fund and will be open to the public all year round.